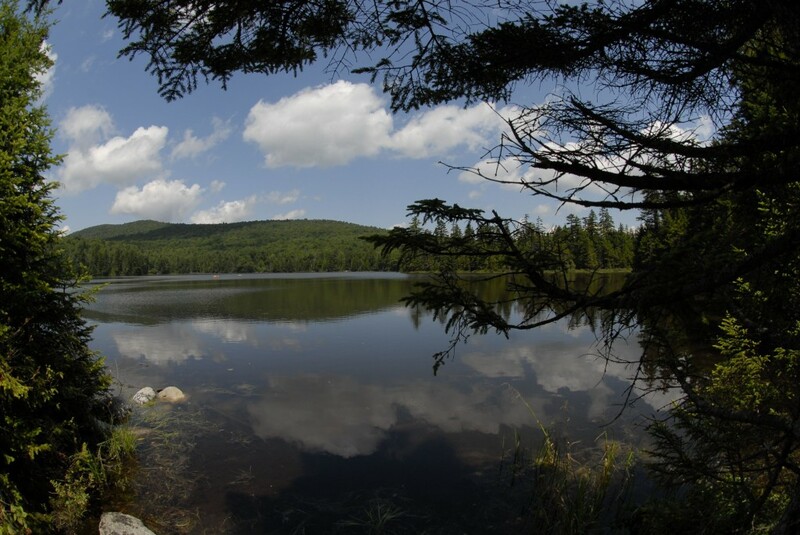 With mud season in the rear view mirror and bug season now officially launched, we can announce that the road to the Pond of Safety is now open to anglers, hikers, paddlers, and others who want to drive there. Get out and enjoy the Randolph Community Forest, this summer! Copyright © 2019 Randolph Community Forest All Rights Reserved.